We have all your party needs! 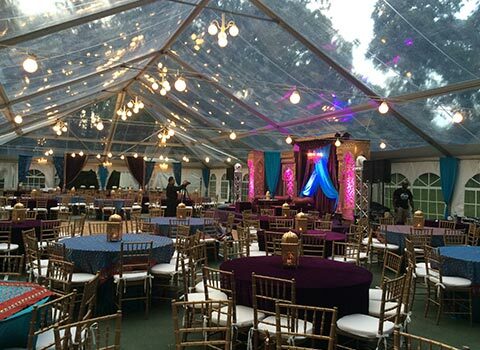 From party tents to dance floors! 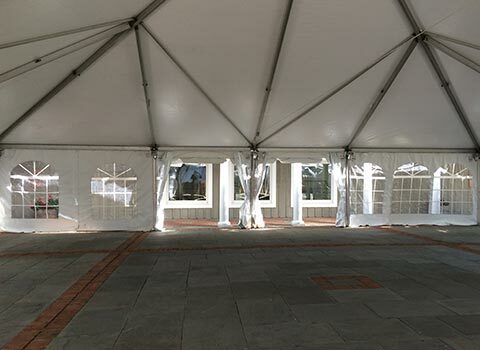 Now that the cooler weather is here, offer your guests a cozy warm environment with one of our heated tent options. 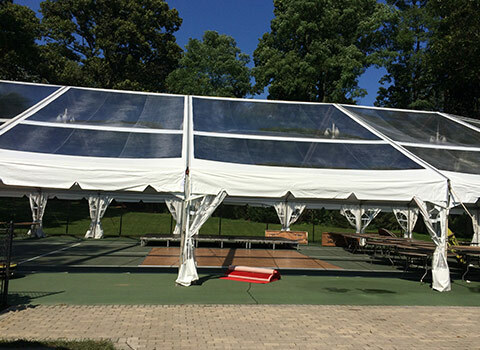 All Island Tents has been providing prompt delivery and professional setup for all types and sizes of events for years! At All Island Tents, we strive our business reputation on providing high quality, dependability and great customer service. 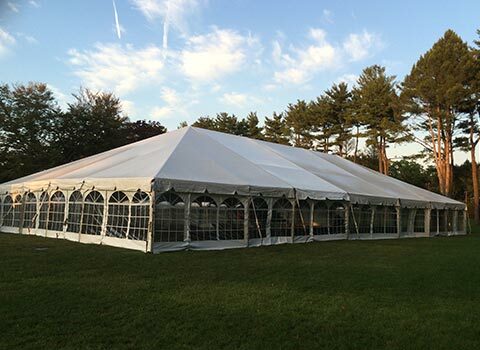 We have all your party needs, including enclosed and heated tents for all seasons. We will guide your planning and provide our insight and knowledge about rentals to ensure your next event has the proper staging and best setup you will ever find! Rain or shine, with All Island Tents party supplies, equipment and tents, we will create the perfect environment for any occasion, and make it a lifelong memory with friends, and family. If you would like to get started to or schedule a consultation, please call us or contact us today!